List Rules Films about kings, queens, and all things royal. Vote up the best, most royal movies. Most of us are fascinated with the life of royalty. We love to know all the little details of what living in a palace would be like, what it would be like to go from being a common person to marrying a royal, and we absolutely love the true stories of how royalty has affected the world around us in history. There are a ton of great films about royalty! 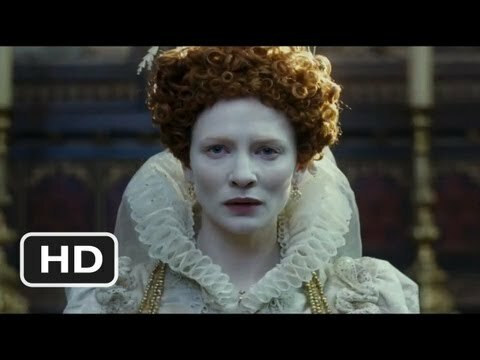 What are the best movies about royalty? Vote up the best below and see where your favorites rank! The movies on this list all have a royalty theme in them, whether completely fictional in nature, a rags to riches story, a true historic and biographical approach, or a story of how actual kings or queens impacted their countries. No matter what aspect of royalty you're interested in, there is sure to be a movie to satisfy your curiosity below. This list features the best royalty movies including, The Lion King, The King’s Speech, The Queen, Cinderella, Elizabeth, Ever After, Snow White and the Seven Dwarfs, and The Princess Diaries. Vote up the best royalty movies below or add one you love that isn't already on the list. List Rules: Films about kings, queens, and all things royal. Vote up the best, most royal movies.